If there's one game genre that almost anyone can understand and play without hassle, it's the racing genre. Fun online racing games are among the simplest and most accessible types of games out there, and as the result, they've become very popular online. Flash games, console games, handheld games- they're all flooded by great racing simulators, and as the result, I've put together a list of 3 great racing games you can play directly on your internet browser, free of cost. 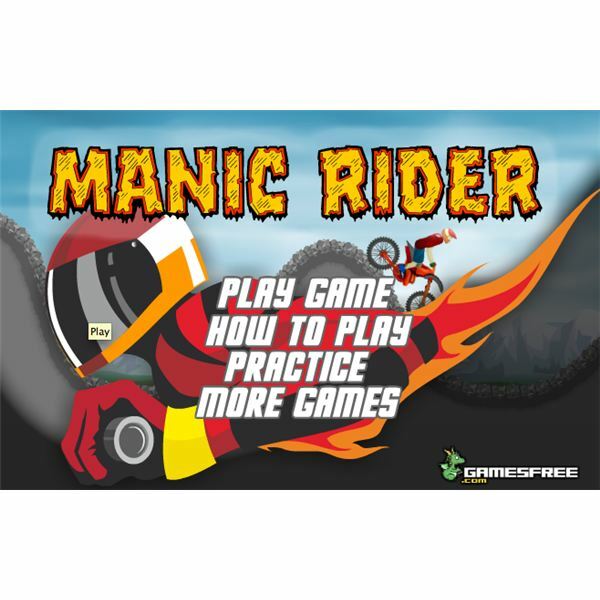 One of the best online racing games is 'Manic Rider', simply because of how addicting the gameplay is. It's not multiplayer, though some of the ripoffs may be, and it's not technically a racer traditionally, but it's a game that I can almost guarantee will have you playing for hours on end. Simple as it may be, the game has you play as a motorcyclist going from the left side of the screen to the right, hitting jumps and doing tricks, all to compete for the high score. There are plenty of variations on this game, including ones where you ride animals or in 4-wheelers, so any of those will do as well, but if you're ever unsure which one will always suit you, go with this one. The second game on my list is a top-down racer, Speed Warrior, which offers something that the aforementioned game, Manic Rider, doesn't: an in depth single player. It's simple to control, easy to play, and very, very effortless to get addicted to. When you win races, you get money that you can spend on upgrades and things, which keeps you playing for hours on end. One could say that this is the pinnacle of fun online racing games, though you could make a case for any of the ones on this list. Aside from that, though, both of these games are missing one thing: 3D gameplay. The last game on this list is also the only one that's playable in full 3D, and it's called "3D Buggy Racing." While is sounds less intense than these other titles, it's easily the most complex, but it's also the only one that has 3D graphics instead of a flat gameplay style. No offense to flat gameplay, but sometimes we just need a little more. 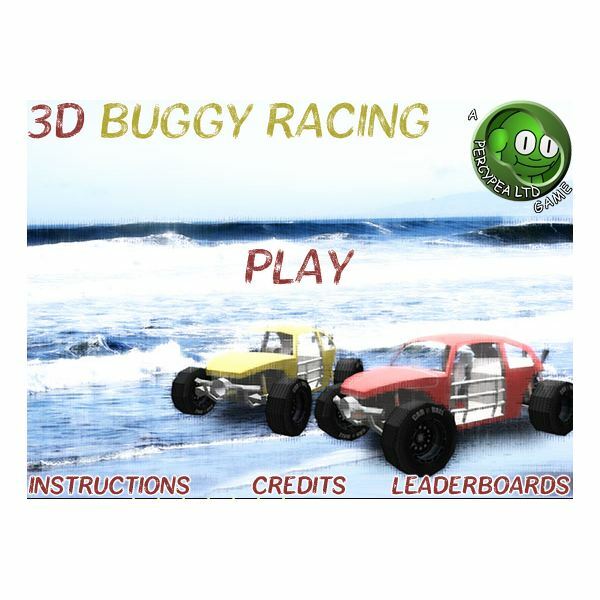 Thankfully, 3D Buggy Racing is around, giving us a free-to-play, no-holds-barred racer that has everything you've come to expect from such games. While I said it's the most complex of these ones so far, that doesn't mean it's hard to play; the 3D just adds another dimension to move in. The bottom line here is that fun online racing games are some of the most fun times you can have using the internet, and anyone who is looking for great online games should look no further than these titles. Do you agree or disagree with these choices? Sound off in the comments!